Did you know that you can recharge Jio with any desired plan/pack with your Jio account balance? Yes, you can top up your Jio number with any amount/talktime from time to time and when you want to recharge specific plan on your jio number, just use the accumulated talktime/balance to activate the desired Jio tariff plan. Now two questions arise, why would you want to activate any plan with your Jio number account/talktime/topup balance, and how to use Jio account balance to recharge or activate any Jio pack? Answer to the first question rests in the several recharge offers available online from time to time. Most of the websites like Amazon, freecharge, phonepe, paytm, mobikwik, niki, haptick, etc offer 25% or 50%-100% cashback on recharges, but they limit cashback to Rs.50 or Rs.30, or Rs 60 or Rs. 100, which sorts of defeat the percentage point but makes great headlines from marketing perspective. 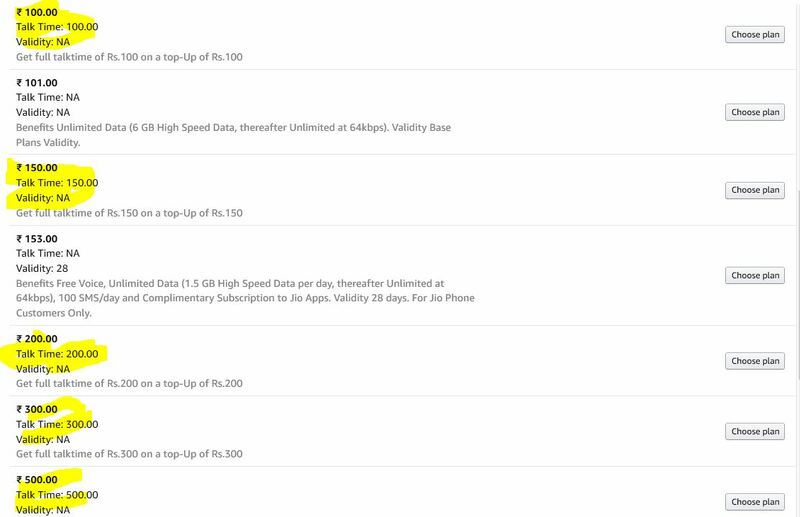 So, if you topup your jio number with necessary recharge amount from various websites and avail those great cashback offers, you can really save upto 50% instead of lame 50% cashback offer circumscribed by capping cashback amount. To give you a more clearer picture, at present, Amazon is running 50% cashback offer capping maximum cashback amount to rs 50. Likewise, other recharges websites like paytm, freecharge, etc are also offering cashback offers limiting cashback to rs. 20, 30 or 50. 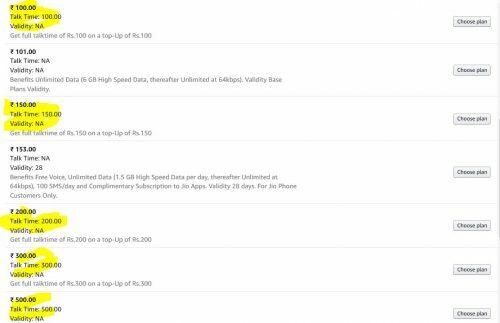 So, you can do 100rs topup recharge(which gives 100rs talktime balance) from each of these service providers and avail maximum cashback in their wallets. 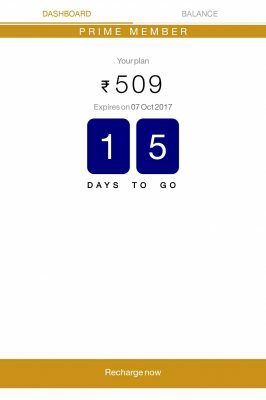 Once you have accumulated required account balance, say Rs.400 in your jio number, you can use this balance to activate 399 Jio tariff pack. This is just one scenario. There could be several other cases in which users have talktime account balance with no good usage of the same. So, this option is great. Given below are the steps to answer to second question. Select recharge option (usually present at the right side after logging in) and choose the desired plan that you want to activate, and proceed. Note: The prepaid account balance option won’t be visible if you have less balance than the selected recharge plan. If you already have any other plan active on your Jio number, the freshly activated plan will be queued up and will become active automatically after expiry of the current plan. However, you also have the option to run two plans concurrently on Jio number utilizing data benefits of both the plans at the same time. For example, if you already have 448 plan active on your number and if you recharge and activate 448 plan again, you’ll be able to use 4gb (2GB benefit of each pack) per day with their expiry dates intact and different as per their activation dates. For this, you have to login to my jio app, tap on view plans option, you’ll see activate option on the queued plan. Hit on it to run two jio packs concurrently. I hope the Jio recharge trick above helped you. 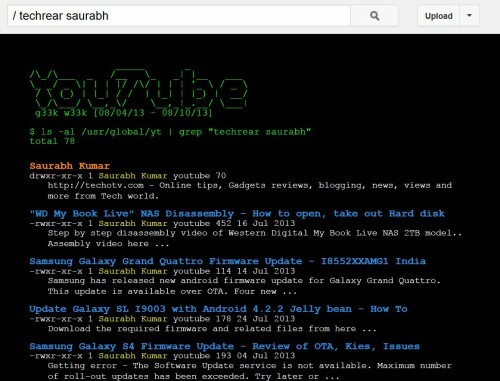 If you face any difficulty or have any queries, feel free to inquire via comments below. Its not working..payment option using account balance is not displaying. can you call me for this. i am suffering from this issue only. It’s not working. There is no option showing for my account. I want to recharge 449 plan.. I have 400 balance can I apply 50₹ voucher nd recharge? Exhausted. How this topup plan works…. Shall I make a call even my current plan gets over? I want to recharge another number using account balance.how to do it ? You can not as of now. You can only recharge the same number on which you have prepaid balance.